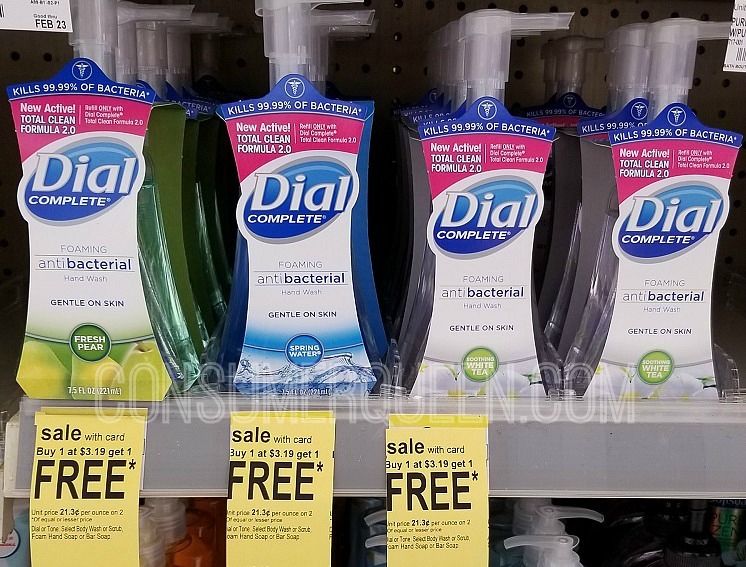 Dial products are on sale BOGO free this week at Walgreens. Even better, you’ll get 5,000 points when you spend $20. We have a printable and a regional insert coupon we can stack that will make for an awesome deal! 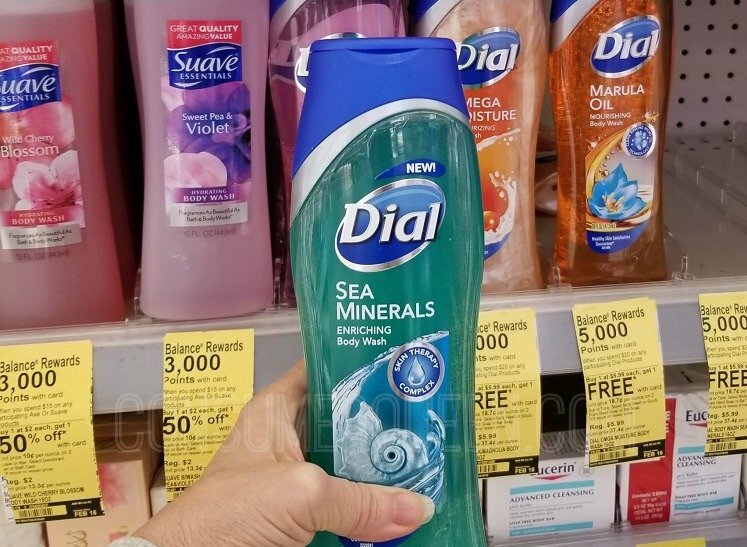 Even if you didn’t get the regional coupons there’s an awesome deal you can score.